← How do You Steam Things Up? Ask Sundari! The first time they collide, he thinks she’s a con artist, she believes he’s an arrogant snob. It takes several meetings to change their minds about each other, but eventually, Abhimanyu and Sanjana strike up a friendship that seems destined to turn into something more. 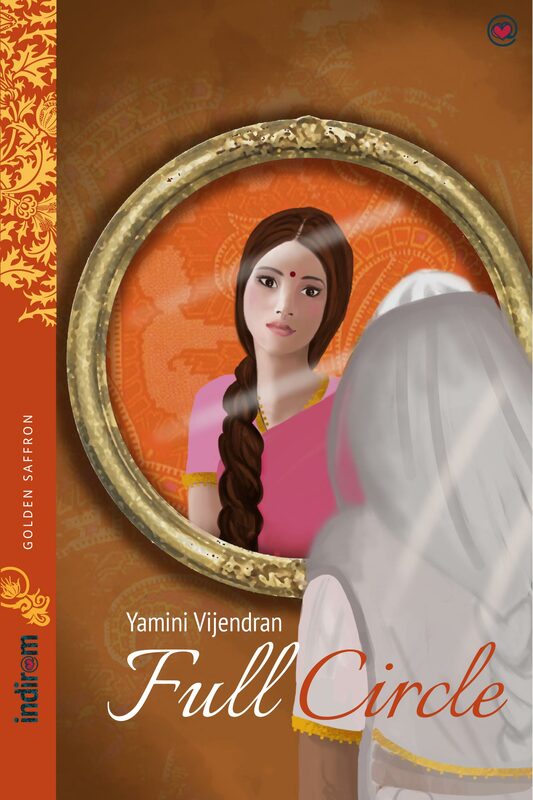 He’s a rich, successful businessman, however, and she’s a small-town girl who doesn’t fit into his glittering world; a fact that Abhimanyu’s mother has taken pains to point out. Will they ever overcome the odds, or are their lives on parallel tracks, never destined to cross? 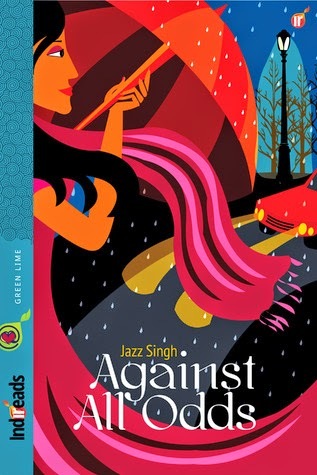 Against All Odds, written by Jazz Singh and published by Indireads, is the perfect companion for a short train journey or a bus ride. You can finish this breezy story in 3-4 hours, but it will surely leave its mark on you for a long time. The story is simple, and has been told with remarkable style and finesse. It is the story of love persisting against all odds, come the protagonists face in various forms. When they first meet, they have a lot going against them, their own mindsets, perceptions about each other, societal constraints, familial ideals… How the lovers overcome all these hurdles and come together for life is something that keeps the reader hooked on till the end. The characters of the lead pair, Sanjana and Abhimanyu are etched quite well. Quite a lot of thought has been given to their character sketches. Abhimanyu comes across as a moneyed yet kindred soul, while Sanjana is a simple desi girl with steely resolve. It is fun to read the chemistry between the two, and Jazz has done a great job of slowly building up their relationship, from hatred to love. Other characters around them, though, do not have a lot to do, except Abhimanyu’s mother. I wish the mother’s character was not as cliched. All in all, this is a commendable effort by Jazz Singh. I wish her more and more successful books and lots of enriching writing.